Redbox wants to start a subscription movie streaming service to take Netflix head-on, the LA Times says. Redbox, which rents out DVDs, has a digital service but it makes you buy movies one by one à la iTunes. But the future increasingly seems to be with subscription services and their recurring revenue. Last quarter, Redbox’s revenue came in below expectations because studios won’t give it DVDs to rent until 28 days after a release, and Redbox’s investors have been clamoring for a better digital strategy. 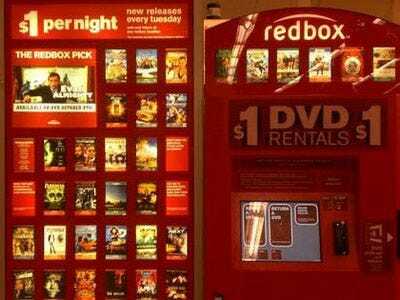 It remains to be seen, however, whether Redbox can get content owners on side — and pay the rights for content. It seems these days the only way to get content for a digital service is to pay massive upfront fees, but Redbox’s parent Coinstar had $70 million in cash on its balance sheet (and $390 million in debt) by the end of 2010. Netflix has been able to buy content because it’s nicely profitable and has $350 million in cash.